The beauties of the world are just right outside your doorstep, so why should you sit inside the house while the world is passing you by all due to your oxygen therapy? You shouldn’t nor do you have to, just because you have a chronic lung disease such as COPD, doesn’t mean you can’t have an active, social, and happy lifestyle. 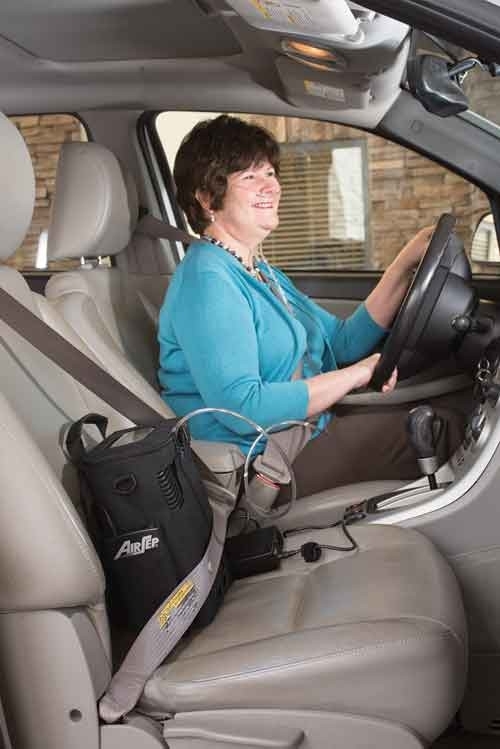 The AirSep FreeStyle 5 portable oxygen concentrator does so many things to improve patients’ lives aside from oxygen therapy that industry standard oxygen tanks simply can’t compete! Especially since all these features are offered from a device that weighs a mere 6.7 pounds. You now have the ability to upgrade the overall quality of your life, so saddle up and grab the bull by the horns. 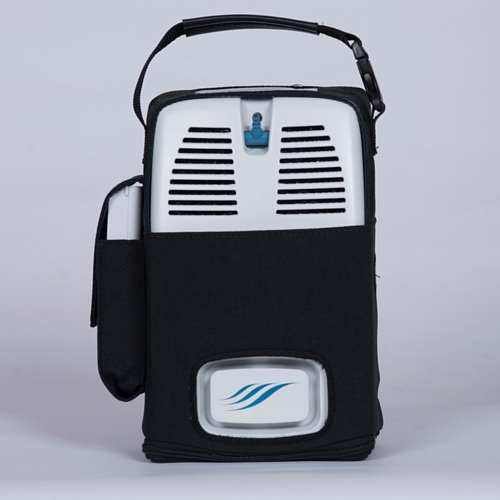 Featuring a rechargeable battery which eliminates ever having to wait for oxygen tanks to be refilled or delivered, a protective carrying case featuring a shoulder strap with a side pocket for the new standard external battery pack, which also has the ability to transfer into a backpack for pure hands free operation. Think all these features are incredible? Wait until you read the rest of the AirSep FreeStyle 5 portable concentrators’ abilities and how they can get you back to doing what you love most. Walking, resting, reading a book, and exercising all require different amounts of energy, resulting in a wide range of varying breathe rates. 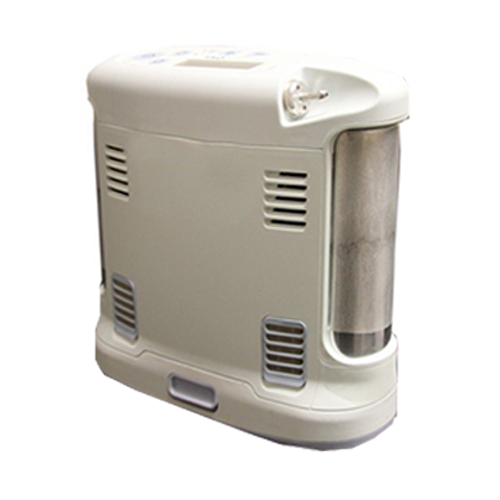 So you want an oxygen machine that will allow for you to freely do those activities and not worry about being under saturated. Which is exactly why the FreeStyle 5 offers pulse flow settings ranging as low as 1 all the way up to 5, so you can focus on the activity at hand while knowing you are properly saturated. Changing the flow settings are also a breeze, just lift the protective control panel cover and select your required flow level. 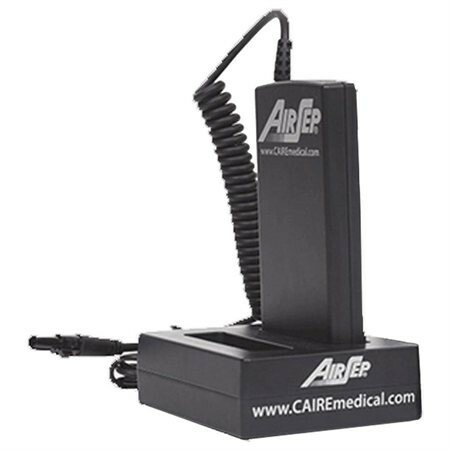 The days of refills and waiting for your next oxygen delivery are a thing of the past, as the AirSep FreeStyle 5 offers crisp supplemental oxygen through the power of the rechargeable external battery pack. 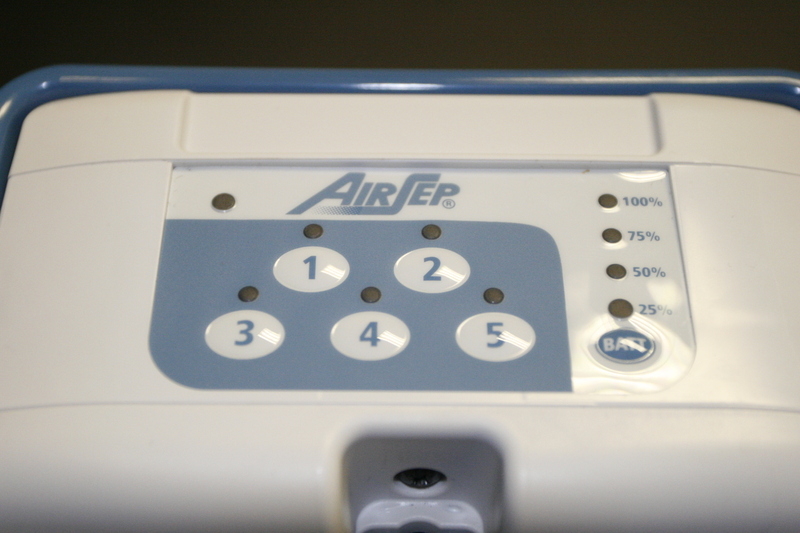 Even more important is that the AirSep FreeStyle 5 delivers crisp medical grade oxygen while weighing 6.7 pounds. 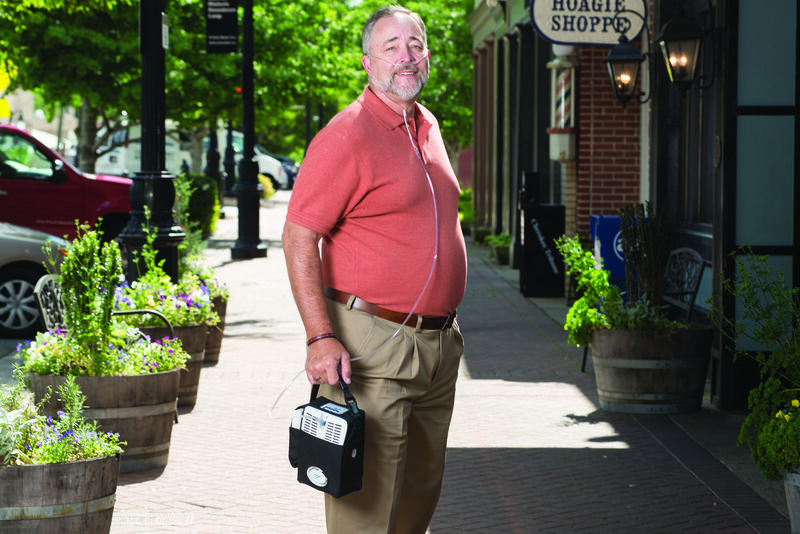 The internal battery alone delivers uninterrupted supplemental oxygen for up to 2.5 hours on a pulse setting of 2. Imagine all you could accomplish, all the time you could spend with friends and family, or all the places you could travel to with the freedom that the FreeStyle 5 provides. 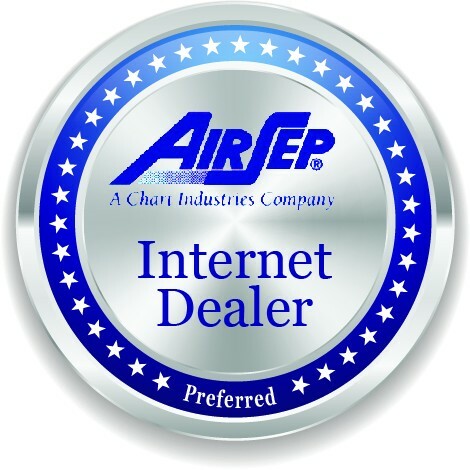 Scrunching your eyes just to read the fine print may be a difficult task you are faced with when reading books or watching T.V., but it certainly will not be an eye crunching task to read the AirSep FreeStyle 5 control panel. Offering large buttons that stand out from the panel, changing your flow settings will take no longer than a few seconds. 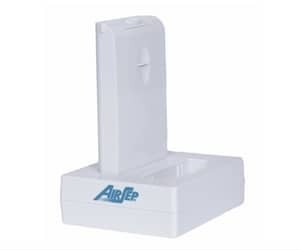 Making the leap to invest in the bettering of your future with the AirSep FreeStyle 5 POC can be a hard one when living on a shoe string budget, so don’t you want something that will protect your investment to work as hard as you did to pay for it? 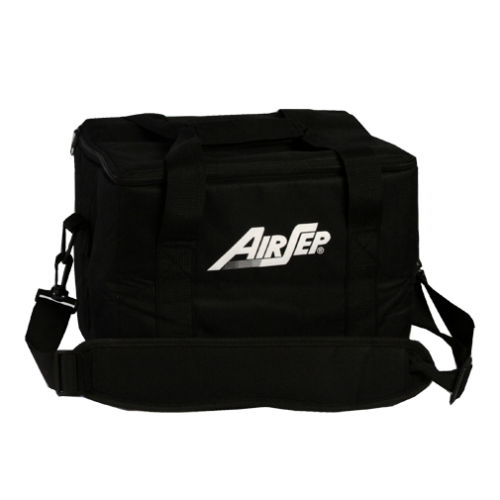 AirSep agrees, the freshly redesigned carrying case offers incredible protection with undeniable comfort. 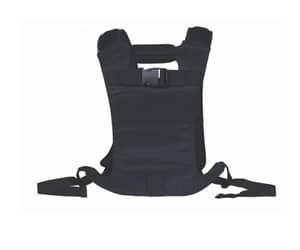 Featuring an integrated carrying handle, a shoulder strap, and the option to convert the carrying case into a wearable backpack with the harness system, the carrying case offers the easiest and most secure method of transporting the FreeStyle 5. The carrying case also features a pocket for the optional external battery, plus an additional back pocket that is perfect for a few small personal documents. In addition to the large buttons on the control panel, there is also a presence of a battery gauge that will illuminate next to the remaining battery life in the nearest 25% increment. This will save you from the headache of constantly remembering how long it has been since you unplugged from the charger. 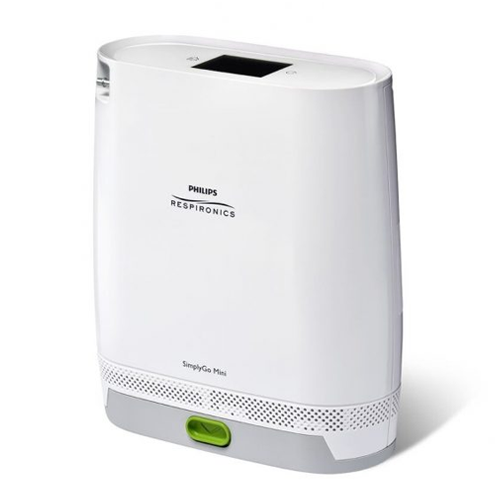 Being prepared has never hurt anyone, which is why AirSep has prepared you for times when the FreeStyle 5 battery dies either on the go or at home with the universal AC and DC power supply. 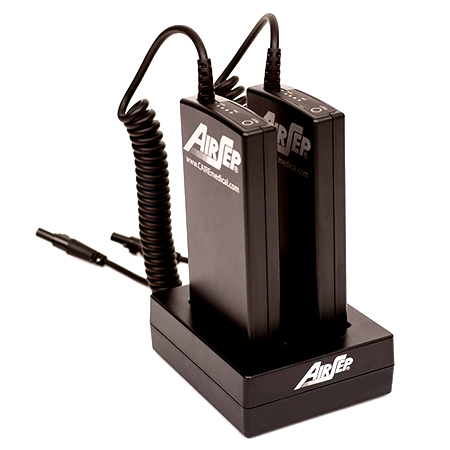 The AC power supply is for use with any conventional US or Canadian wall outlets, the AC power supply has the capability of charging the external battery pack from zero to full in up to 4-5 hours. So you spend less time hooked up to a charger, and more time enjoying the benefits the FreeStyle 5 provides. If you have time to wait, the FreeStyle 5 and all its settings can be recharged while simultaneously using the concentrator. Of course life is filled with the unexpected as you are already well aware, and unexpected battery depletion on the go isn’t an exception. Which is why the DC power supply is so important, if for some reason you run out of battery life on the go you can turn to the DC power supply for assistance. The DC power supply will power and charge the FreeStyle 5 on all pulse flow settings, so you never miss a dose of oxygen. Simply attach the DC supply to the unit and plug the adapter into the cigarette outlet, which are present in most vehicles. If you are planning a vacation or enjoy having multiple external battery packs in general, the optional 2-bay external battery charger is highly recommended! 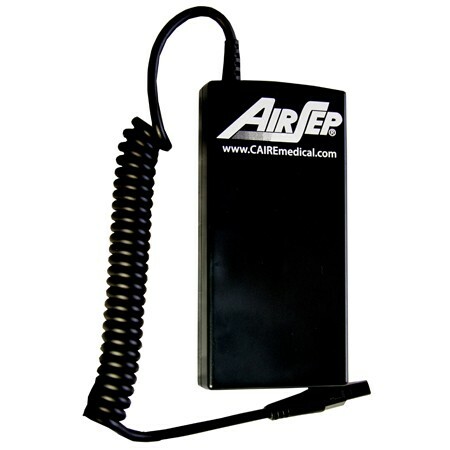 This compact little device is small enough to take with you in the AirSep accessory bag, while giving you the capability of charging up to 2 external battery packs simultaneously. 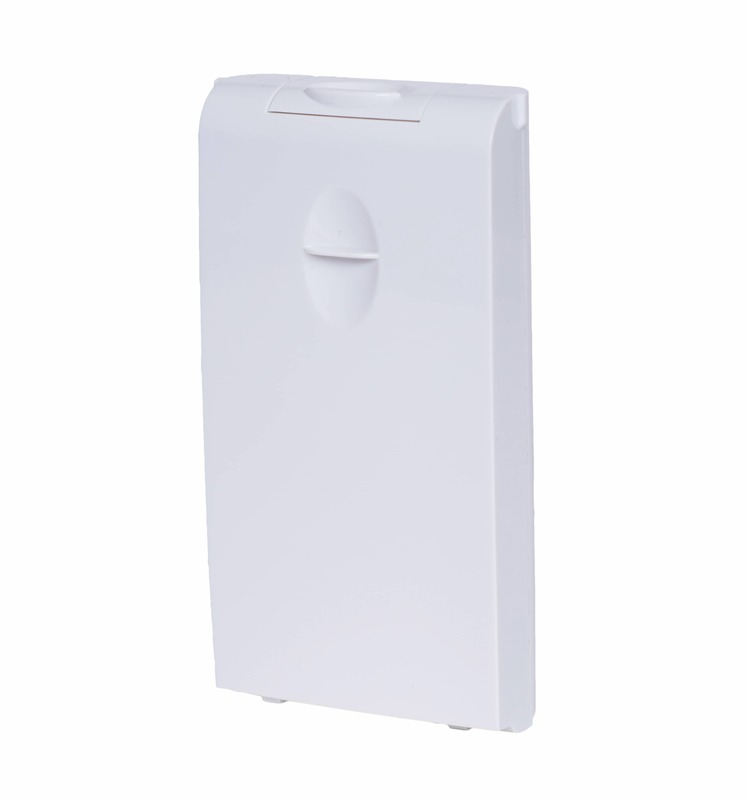 Simply plug the external charger into a standard wall outlet with the included AC power supply and a fully depleted battery will charge in up to 4-5 hours. The best part is you can leave 1 or 2 batteries charging on the side while you run some errands or go enjoy your vacation, and once you return your battery(s) will be fully charged and ready to go! UltraSense technology is one aspect of the AirSep FreeStyle 5 that makes it that much better than the competition. 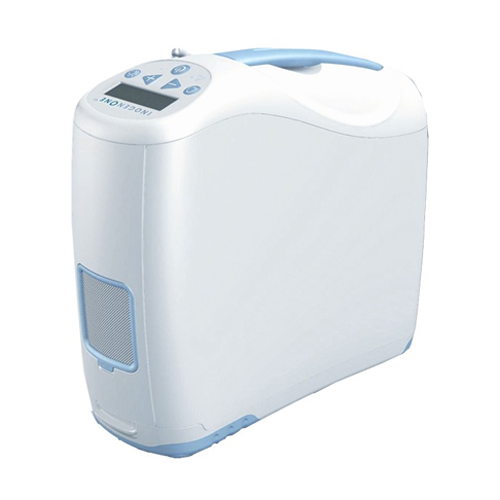 This unmatched technology provides a more sensitive pulse dose delivery than that of competing devices, which even include units with a “sleep mode” feature. 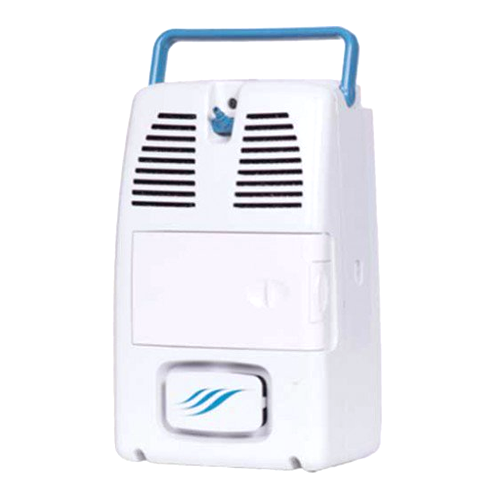 The intelligence built right into the concentrator, means immediate and reliable pulse dose delivery at the first sign of inhalation. 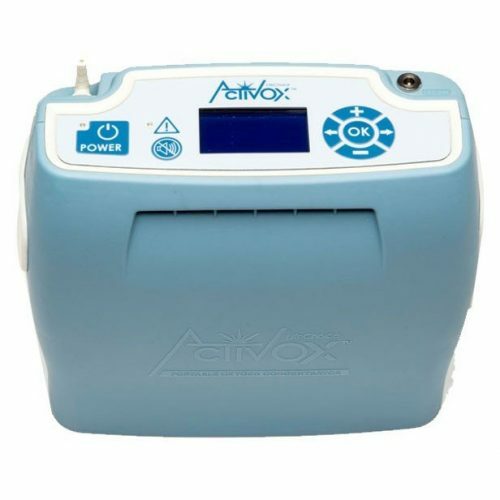 So you can rest easy knowing you will receive the oxygen you need, when you need it most.